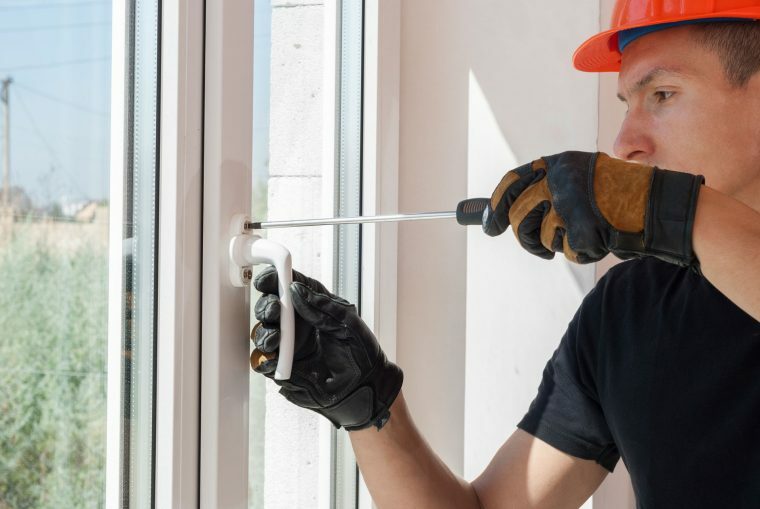 Replacing or repairing your home’s windows might seem like a mighty task, but the future benefits you will gain, will outdo any doubts you may currently have. Just like many other things around the home, over time they will need to be replaced. The thing is knowing when to replace them. Should your home’s windows be older than 15 years, you might want to give them a good checking over and make sure they are still operating properly. Let’s take a closer look at some positive benefits in more detail. Older homes in WA still have original windows built with single-pane glass. These old windows can feel cold or to the touch. With increasing heating and cooling costs, replacing your ageing, draughty windows with efficient, perfect fitting ones from All Suburbs Glass, will definitely have a major impact on power bills. The same goes for during the hotter seasons when using air-conditioning, it’s not leaking out and keeps that interior space nice and cool! Happen to be living near an airport, child care centre, school or a busy street? Noise can be at a high level in your house. Repairing or replacing your windows with the latest in modern high grade glass will easily reduce the outside noise from invading your home. UV rays penetrating through windows and doors will simply fade furniture, carpets and artwork. Along with other materials, especially those with organic fabrics, are sensitive to fading when exposed to sunlight. Upgrading your windows will potentially reduce fading and thus extend their life and beauty. Replacement windows have modern glass that blocks up to 95% of the sun’s UV rays that cause fading. Weather conditions on the outside of your home should not appear on the inside! Ineffective windows can leak, which then allows water to come into your home in front of, and behind the walls, which then creates mould and mildew. Ageing windows or patio doors will often leak air, which results in higher power bills during peak heating and cooling months. The home for most people is their biggest investment and an important part of their life. 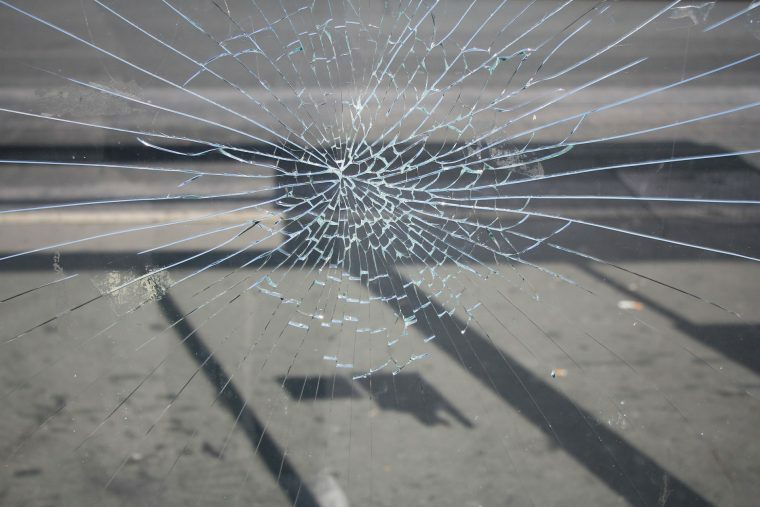 Simply repairing or replacing old windows with All Suburbs Glass can greatly improve not only the look of your home, but the value of your investment. Simply do yourself a favour and contact us today for a whole range of products from windows and doors to shower screens. We are more than happy to offer advice and information whenever you need it. Are you certain that everyone in your home can easily open and close the windows? If the windows are difficult to open, or get stuck in the up or down position, it can definitely create a serious danger, especially in the event of a fire. This by itself is a reason enough to replace the windows in your home. How Can You Maintain a Quality Shopfront for Your Business? What Are The Main Reasons For Replacing Your Windows?